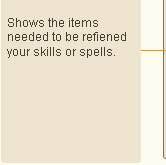 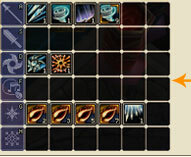 You can integrate skills (magic) with Kamalran to create new skills (magic) or to give new Nature to skills (magic). 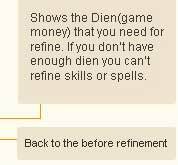 It succeeds at a certain probability as with refining weapons; to integrate, you need items with Nature or Skills (magic) of a certain level. 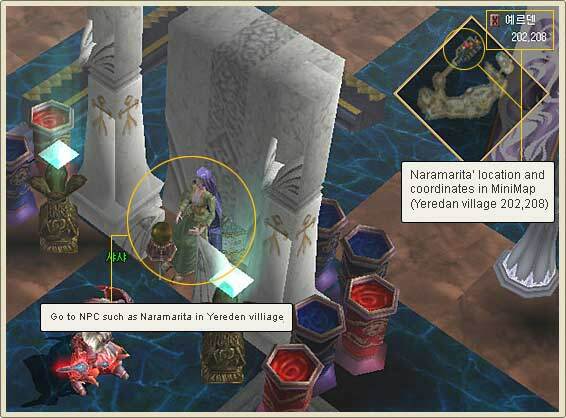 To integrate Kamalran, go to NPC called Naramarita in Yereden Village; the process is as same as refining weapons/defense equipment. 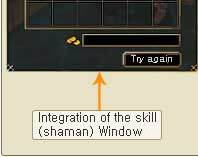 If integration succeeds, you will see the following window and message. 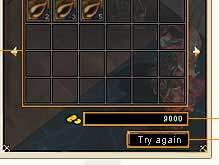 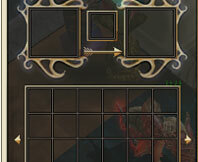 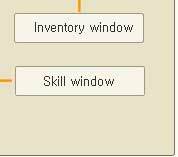 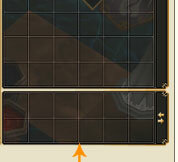 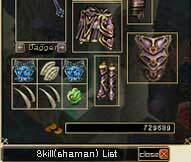 Click OK, and check your Skills (Magic) window (hotkey - 2). 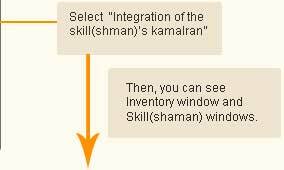 You will see new Skills or Skills with new Nature when integration succeeds. 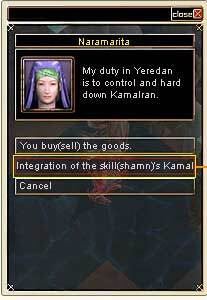 For more information, please refer to Integration of Kamalran in the Game Information.